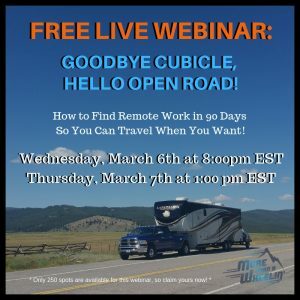 For RV owners, trip planning is more than just plotting our course on a road map. 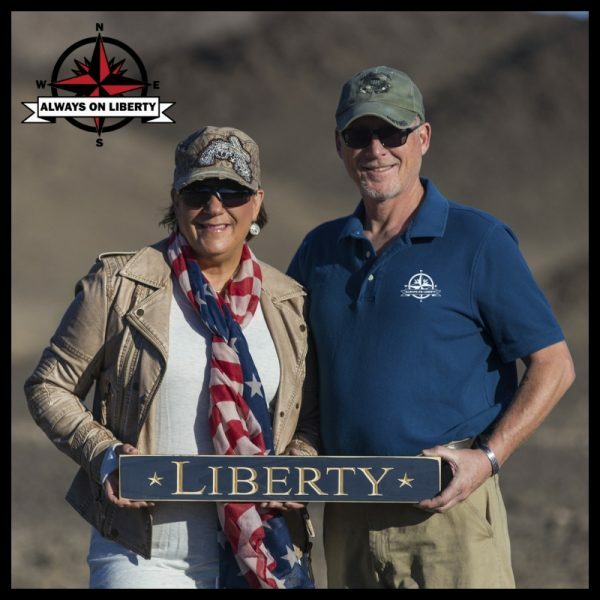 As big rig RV owners, we truly appreciate the importance of having the best tools to help us navigate our Nation’s roadways safely. 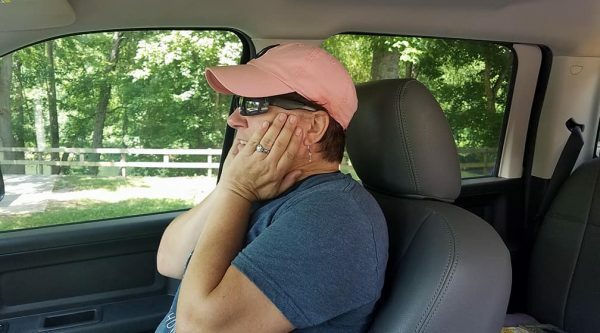 Those of us who pull large fifth wheels or drive high-profile motorhomes need to be aware of low clearances, narrow and windy roads, and road obstacles. Any one of those or combination of could spell disaster if we’re not prepared for them. 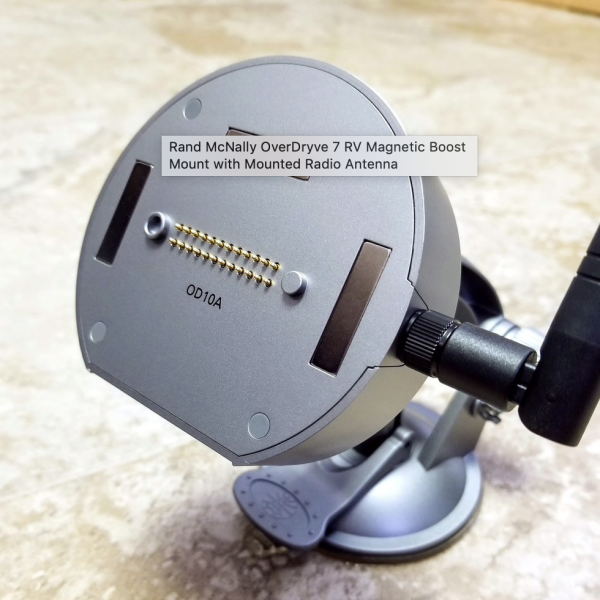 This is precisely why we recently tested the Rand McNally OverDryve 7 RV GPS. 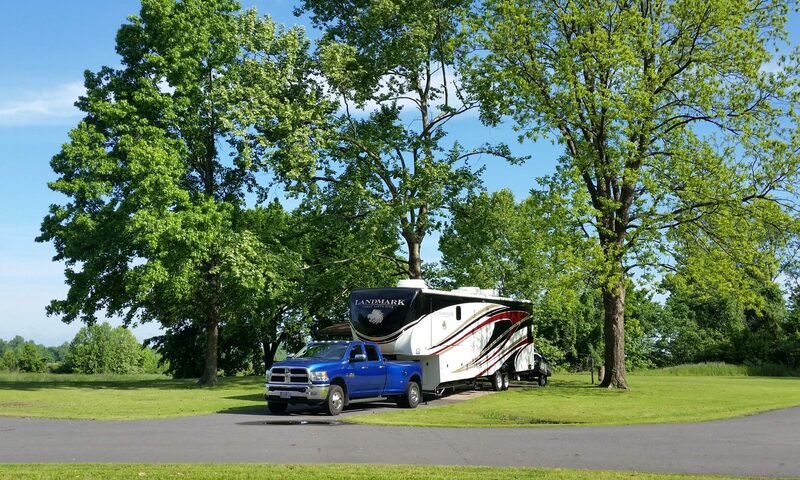 When we bought our first RV, a 44′ fifth wheel toy hauler in 2014, we ignored some very important advice seasoned RVers advised us of. We didn’t buy an RV GPS (Global Positioning System). We assumed Google Maps could take us anywhere we wanted to go. Well, you know where I’m going with this. If you’re a big rig RV owner and operator, you’d know what huge mistake that turned out to be. It only took us two times to learn never do that again. Luckily, we all escaped disaster. Yes, we admit that even we can be dumbasses in the RV life sometimes. 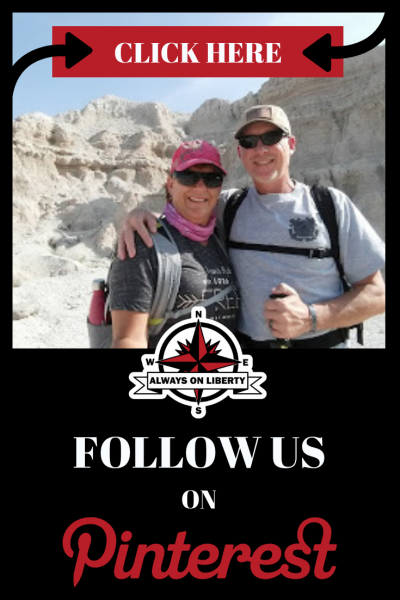 And, we are grateful that we didn’t land on the cover of some RV facebook group! So, off to that big camping store we went! There were a few different models on display. 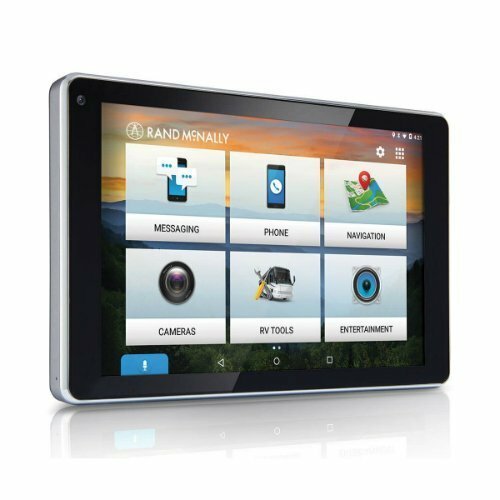 After reading the differences in features, we settled on the much simpler Rand McNally RVND 7735LM. it was a good GPS with the basic functions we were looking for. We wanted something simple and easy to use. 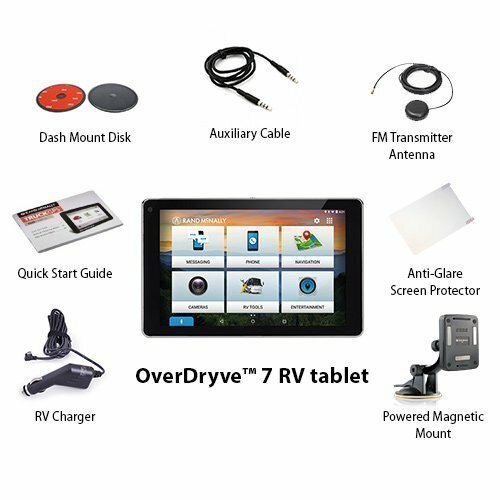 We upgraded to the Rand McNally OverDryve 7 RV through TechnoRV online store. 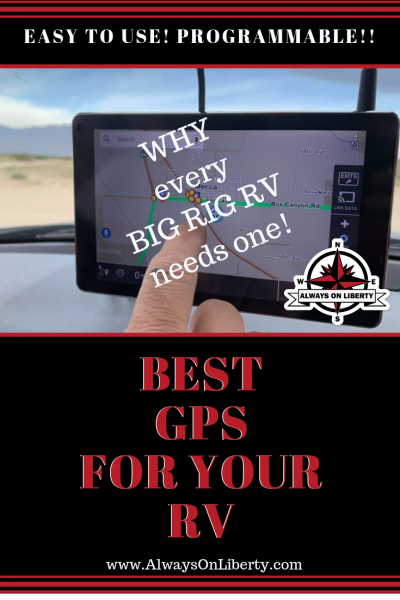 This particular RV GPS has been stated by several sources to be the best on the market today. And, let me tell you, those sources were right! 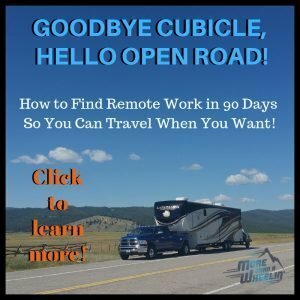 This RV GPS is a huge improvement! This thing is loooooooooooadedddddd with extensive features! After testing it for approximately two months and 2000 miles, we’ve put together enough data to give our product assessment. First though, let’s look at the cool stuff packed into this awesome GPS. 1) It is lightning fast to lock onto a sattelite when turned energized. 2) The Rand McNally OverDryve 7RV GPS has an amazing rich color display. 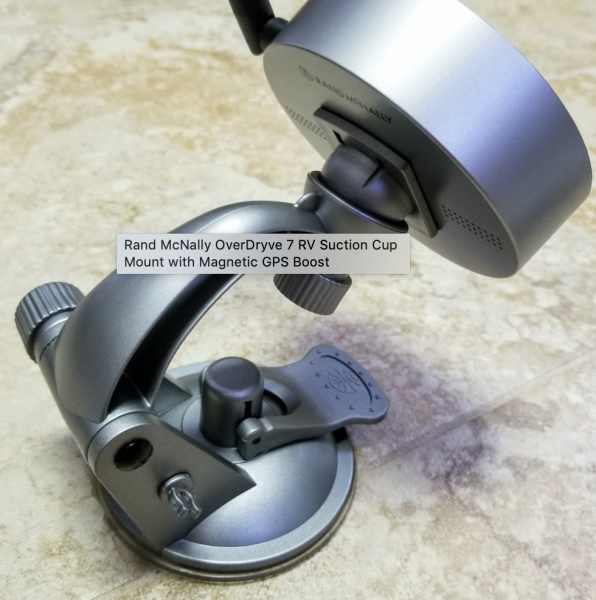 3) There is a suction cup that mounts to the windshield and then the GPS head mounts magnetically to the suction cup for quick dismounting and remounting. It is awesome. 4) It can be blue toothed to your cell phone allowing you to check traffic and weather conditions on your route. 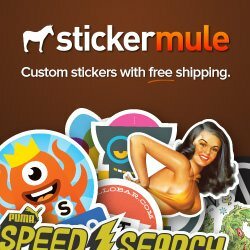 You can also use it to find fuel and foodstops as well. 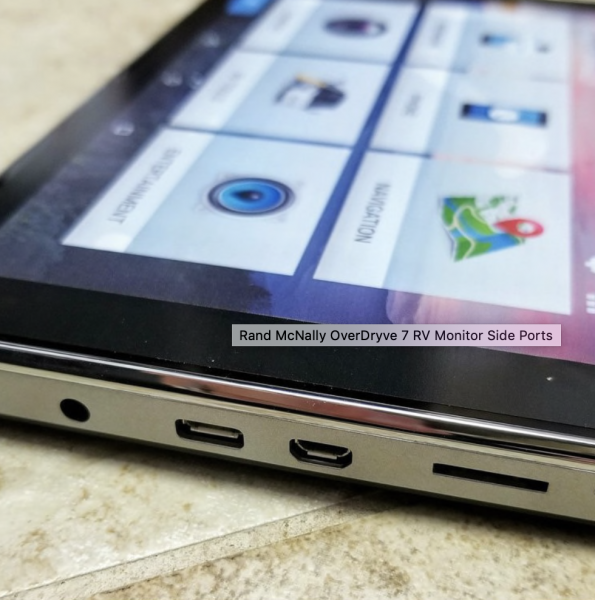 5) You can play music through it as well as connect with a handy internet search function just like a cell phone or tablet. You do have to use blue tooth to do this. 6) It has a built in dash camera thus eliminating the need for an external camera. 7) It has a built in compass and altimeter. Both very handy and accurate. 8) It can be programmed for the specifications of your personal RV. 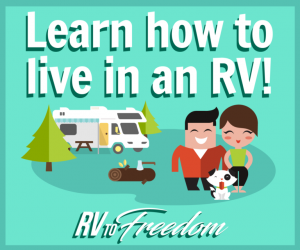 9) You can track and log the route of your RV as well as determine fuel costs and consumption. 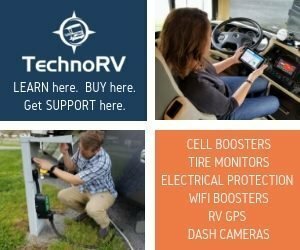 10) You can track RV maintenance through it. 11) You can set favorite types of routes and points of interest on your route. 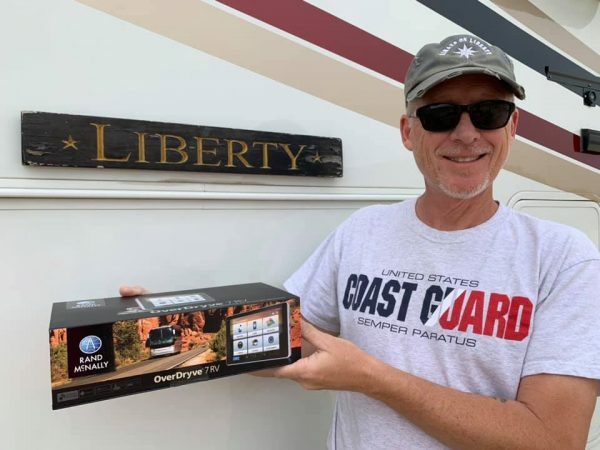 There are more than several other features that give this RV GPS a thumbs up. However, there are a few features we aren’t totally crazy about. 1) The unit did not come with a written operators manual. There is a basic setup card that is lacking in explaining in detail all the functions of the unit. We had to do some internet research to learn about the GPS to help us get comfortable with it. 2) The small print size of details for the summary of turns on the route makes it difficult to read. 3) The unit is sometimes challenging to program your desired destination into. You need the specific street name. We find inputting the latitude and longitude coordinates is the easiest way to load our boondocking destinations. 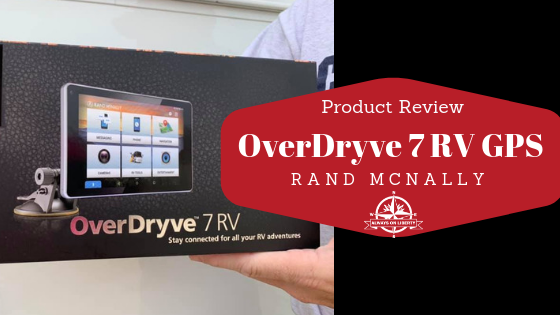 To summarize, we love the much-improved Rand McNally OverDryve 7RV GPS. 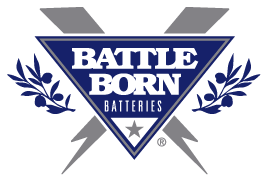 We are happy to be given the opportunity to test it out and give our unvarnished truth. The more we use it the more we love it. Oh, and you can also buy a specific Rand McNally protective case made for it for less than thirty bucks. We are confident in it’s ability to safely navigate us on our desired route. 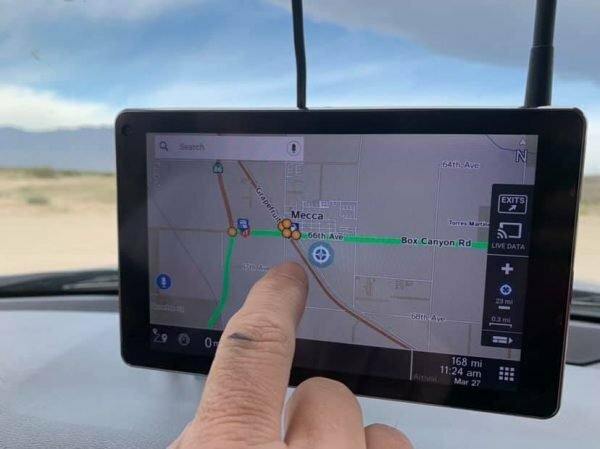 As good RV travelers, we still choose to follow up use of the Rand McNally OverDryve 7RV GPS with verifying our routes in our Professional Motor Carriers atlas also known as a Trucker’s Atlas. We never know when we will lose a signal and redundancy could be the key to arriving safely at our destination. Disclaimer: We were compensated to review this product. However, our transparent and honest opinion and review in no way reflects that compensation.